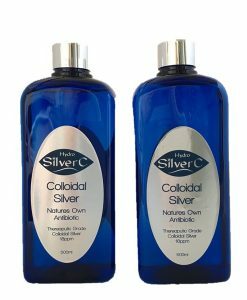 What are the benefits of colloidal silver? 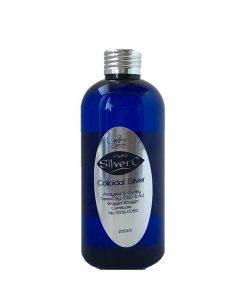 Our most popular product now comes in a convenient economical size of 500ml. 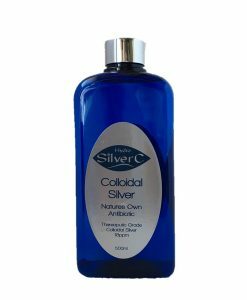 Colloidal Silver Gel can help relieve and sooth many skin infections for example: acne, pimples, eczema, psoriasis, athlete’s foot, boils, warts, yeast infections, cold sores, grazes, rashes, burns, leg ulcers, sunspots, sunburn, more. 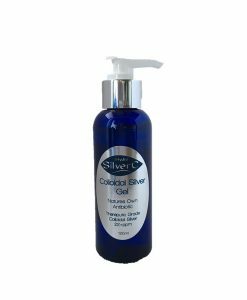 CS gel can help with so many aliments even for use on your cats, dogs and pets. 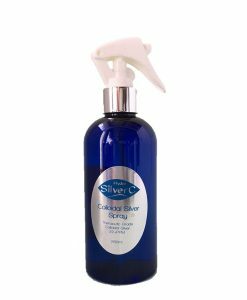 Colloidal silver gel is the solution for keeping colloidal silver on your skin longer than the spray and liquid and is more effective. You can apply under bandages. Great for burns and many people have experience no scarring from burns when apply the gel straight after a burn or scold. Can be used for athletes foot by applying in between the toes after a shower. For eczema or dermatitis keep applying the gel it will help settle your itch. 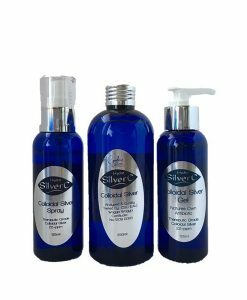 It so natural it can be used on babies, for nappy rash, dermatitis, scratches or rashes. Good for soothing babies cheeks when they teething has a great cooling effect. 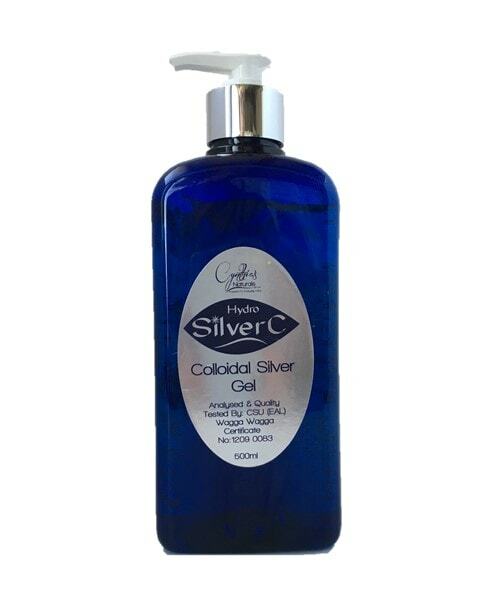 Great for soothing and cooling for sunburn as an after sun care product. 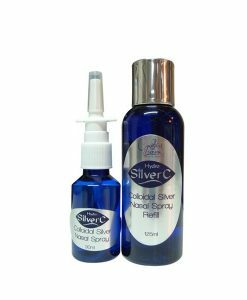 Can be used for post operation to help heal and prevent scarring. This large size gel is great for the whole family. In our house we have one of these sitting on the kitchen bench at all times. We use it for everything. Living out in the country we tend to get burr cuts, sunburn, rashes, bruises and insect bites among many other things, so it’s the first thing we use. 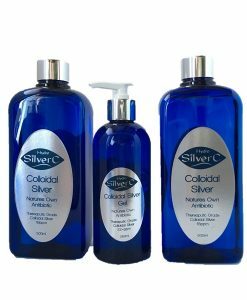 When the kids come home for a visit the first thing they do is go to the Colloidal silver cupboard and grab a large gel I get a smile back and they say this is really great stuff Mum, I use it for everything. So I asked them what they use it for (they are all in their 30’s now). They tell me they use it as a moisteriser, for sunburn, cuts, rashes, after they get tattoos to prevent infections, blisters on their feet after a big night out. Tinea from borrowing someone else’s shoes for the big night out. 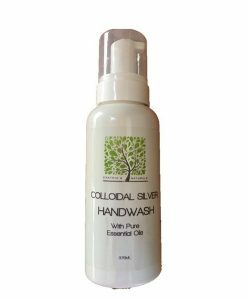 Being transparent, completely odourless it does not stain or sting when applied, it can also be used as a hand sanitiser. 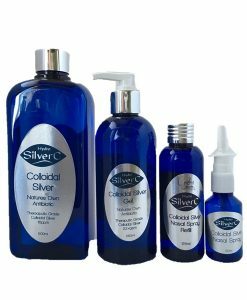 Safe for animals: Colloidal Silver Gel can be used on your family pets, horses, cows, sheep etc. The gel will stay on longer than other creams even after it is dry and will help prevent infections. There are no smells to bother the animal and it does not sting. If your pet happens to lick it, there will be no negative effects. 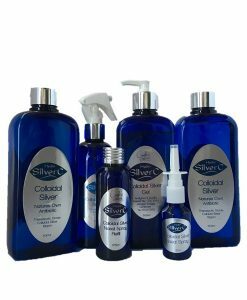 Even Jess, our great dane mastiff has had many Colloidal Silver treatments over the years. 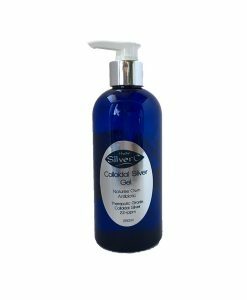 Colloidal Silver Gel is best kept in a cool dark place, out of the light, as this will give you a longer shelf life. Is all natural – non toxic – non petroleum – chemical additive free – suitable for adults, children and animals. This is absolutely one of the best health/healing products you can buy. I use for it absolutely everything and have even used it on the cats. I use it on my baby also. I cannot recommend it enough. I have been using it now for nearly 4 years and without it, I think I would still be very sick. I tell everyone about it!! It lasts a long time and is definite value for money. Thank you Cynthia, for making such a fantastic product. I’d give it a 100 star rating! I use the gel on my dogs, I have one girl who is very itchy and suffers from grass allergies. Once I have applied it, it gives her immediate relief! I recommend it to all my doggy friends! It is a safe natural alternative. Love this product. I am confined to a wheelchair. Hence my skin is compromised-without this product I don’t know where I’d be. Thank you for making such a wonderful product Cynthia it’s ashame the highest rating is 5 star coz I’d give it 1000 star 🌟 rating. What Goes Into Skin Care Products ?